Rarely does a sequel to a book you’ve loved and re-read more times than you wish to admit ever live up to its high expectations – you’re afraid the plotline would be thin, the characters taken in a direction you don’t wish them to be taken, the overall ‘feeling’ of the book not as intensely or consistently pieced together. 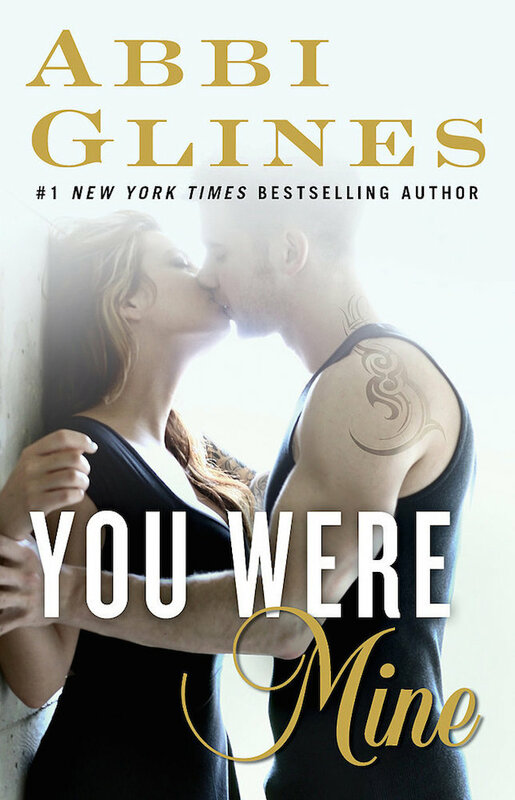 Well, you have absolutely no reason to fear any of that when it comes to this book because Abbi Glines has just helped me achieve a new level of ‘book junkie nirvana’. Never Too Far is EVERYTHING I have hoped it would be and then some. After the traumatic cliffhanger we were left with at the end of Fallen Too Far, both our beloved characters are emotional train wrecks. 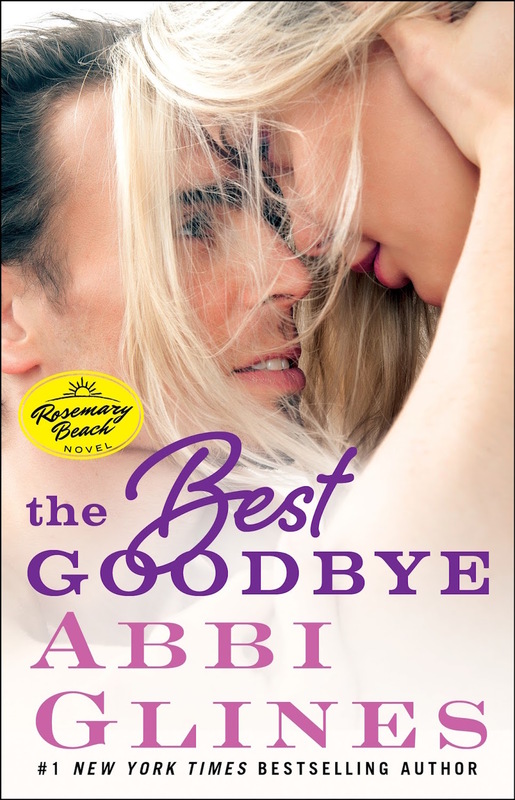 Blaire has run away from Rosemary and from the man she loves, and is hoping to find solace in the familiarity of her home town. She is left with nothing in life, no possessions, no plans for the future, no family that she can rely on to help her heal her shattered soul. She craves to have a family again, to feel unconditional love again, to mean something to someone. Everything she has always believed to be true has been shaken, questioned, attacked, and we find our gentle heroine heartbroken and alone. Rush is battling his own demons after Blaire’s departure. For the first time in his life he has fallen in love with someone body and soul, and for the first time in his life he wants to put her well-being first, before anyone else’s, including his sister Nan’s. His last encounter with Blaire has scarred him deeply because he saw the real effects of what his family had done to her. The memory of her vacant eyes haunt him, torture him and don’t allow him to move on. His guilt for the role he played in Blaire’s heartbreak stop him from going after her again, deep down hoping she would come back to him in her own time. “She may have had enough time to deal with things. What if she does come back? What will you do?” What would I do? I’d beg. 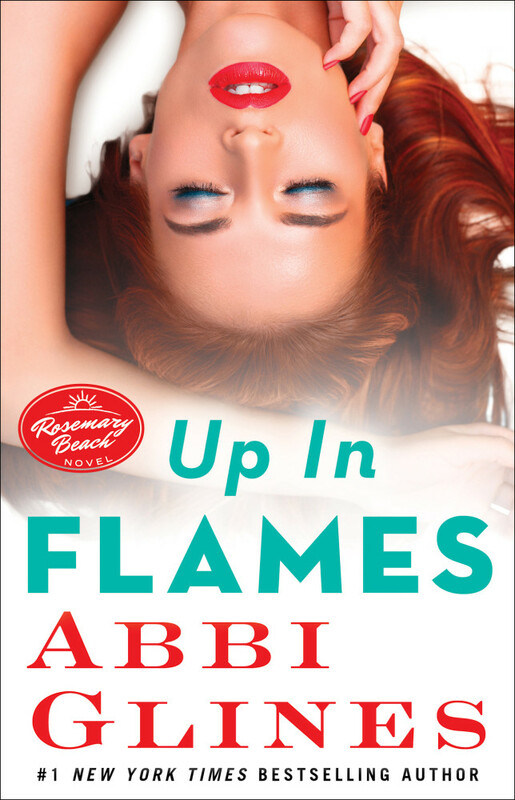 But life is not done throwing them curveballs and very soon Blaire is forced to return to Rosemary, albeit temporarily, and attempt to find her place in the world again. She leaves the safety of her past once more, trading the familiar comforts of her home town for the unknown of a world that has treated her only badly. 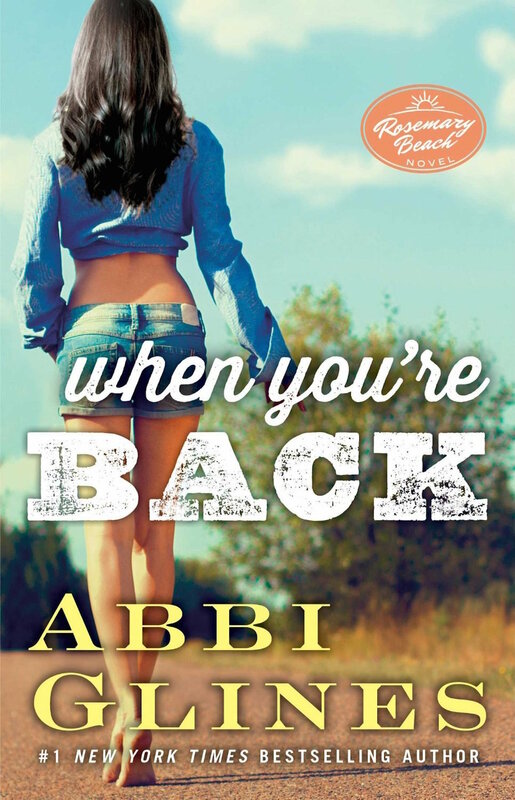 She bravely takes control of her life and goes back to the one place that broke her. So what happens when you throw a starving man a bone? He clenches to it and never wants to let go. Blaire’s return has given Rush hope, but he is fearful of scaring Blaire off and making her run away from him again. So he threads carefully, giving her space and time, but his heart and body naturally gravitate towards her and the pull is too irresistible to fight. We see a desperate man, a man who is deeply in love with the woman before him but doesn’t know how to make her trust him again. His desperation is heart-wrenching, playing with our emotions every time we hear his voice and his most intimate thoughts about Blaire. He tries to control his emotions when he’s around her, but his every touch, glance in her direction, need to be as close to her physically as possible give them away. These young lovers are faced with a reality that sets its own pace, making them aware that time is not necessarily something they can freely fritter away. Their biggest obstacle is not the love that binds them together – it is the lack of trust between them. 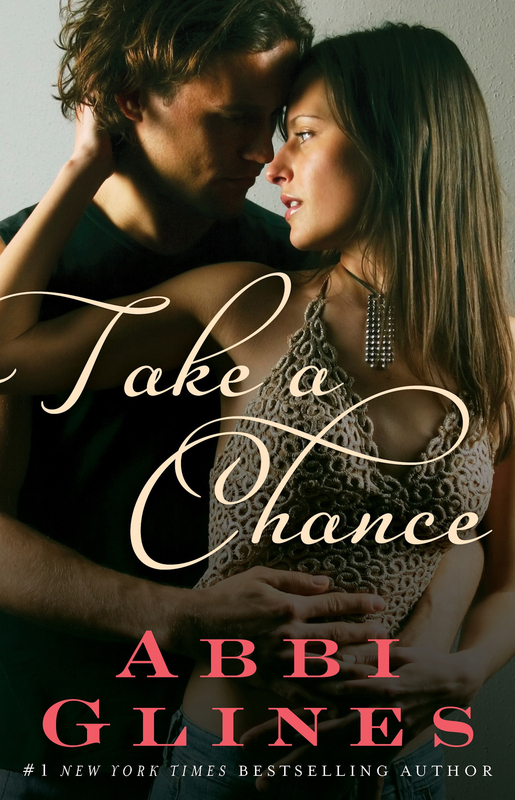 Blaire finds it hard to trust him because all the men that meant anything to her in her life had abandoned her when she needed them the most. She expects Rush to do the same. She accepts it and considers it to be inevitable. But while Blaire might have more tangible reasons for not trusting Rush again with her heart, Rush is unconsciously distrustful of Blaire as well because he is constantly expecting her to bolt. He does not feel worthy of her and he keeps failing her because of that. While Fallen Too Far was ‘Blaire’s book’ because we only heard her voice, Never To Far is no longer only her story. By giving us both points of view and by allowing us to hear Rush’s thoughts as well, he truly becomes ‘our’ hero. We feel for him, we understand him, we struggle with his own inner conflicts. 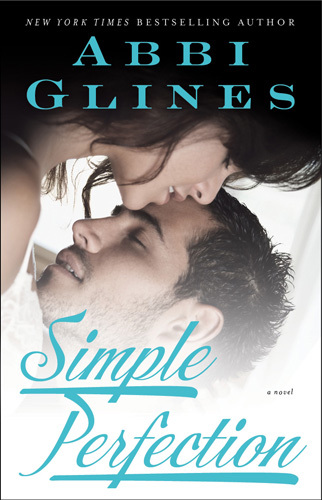 Ms Glines has given us the perfect man to pine after and he is spectacular, inside and out. The secondary characters are developed even more this time around, we get to know them better, see what motivates their actions and fall in love with a few of them. 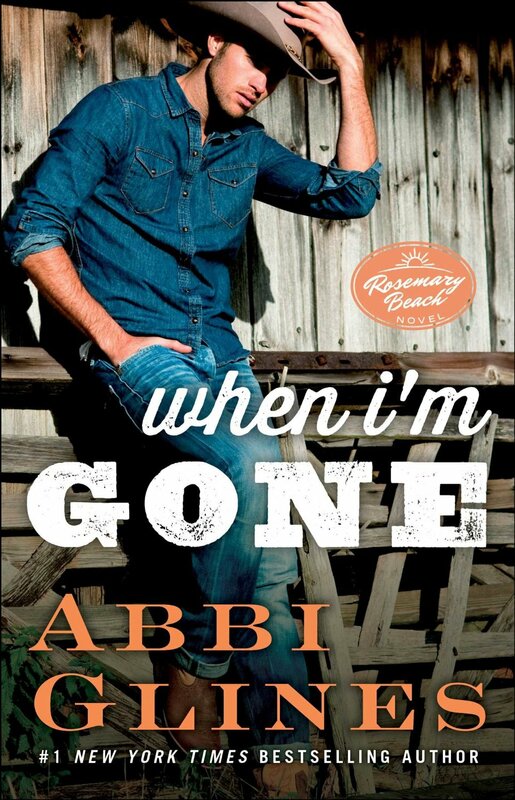 Especially the one that is getting his own book next – Woods. 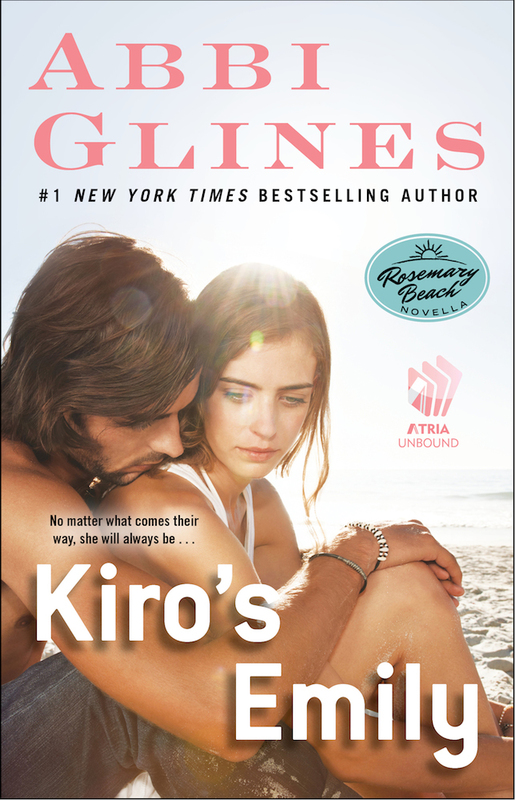 This is a book about a love that is all-consuming, a devotion that is truly inspiring, a physical connection that will make your toes curl every time Blaire and Rush share a scene in the story. You will fall in love with these characters all over again and you’ll become invested in them even more. Beautifully paced, skilfully written, I loved every single delicious moment of it. There was no knock at the door then just the small shuffle of feet. My chest already ached. Mom had called me on their way home to tell me what she’d done and that now she needed to go out to have some cocktails with friends. I’d be the one that would need to soothe Nan. My mom couldn’t handle the stress it involved. Or so she said when she called me. “I’m here, Nan.” I said as I stood up from the beanbag I’d been sitting on in the corner. It was my hiding spot. In this house you needed a hiding spot. If you didn’t have one then bad things happened. Strands of Nan’s red curls stuck to her wet face. Her bottom lip quivered as she stared up at me with those sad eyes of hers. I hardly ever saw them happy. My mother only gave her attention when she needed to dress her up and show her off. The rest of the time she was ignored. Except for me. I did my best to make her feel wanted. “I didn’t see him. He wasn’t there,” she whispered then a small sob escaped. I didn’t have to ask who “he” was. I knew. Mom had gotten tired of hearing Nan ask about her father. So she’d decided to take her to see him. I wish she’d told me. I wish I could have gone. The stricken look on Nan’s face had my hands balling into fist. If I ever saw that man I was gonna punch him in the nose. I wanted to see him bleed. “Come here,” I said reaching out a hand and pulling my little sister into my arms. She wrapped them around my waist and squeezed me tightly. Times like this it was hard to breathe. I hated the life she’d been given. At least I knew my dad wanted me. He spent time with me. “Ever heard of calling before you come over?” Nan snapped as she walked into the living room dressed in a short silk wrap. She looked so much like our mother the older she got. Nan rolled her eyes and stepped outside. “I find it odd that I’ve been trying to get you to talk to me for weeks and now that you want to talk you come barging over like I have no life. At least I call you first.” She was starting to sound like our mother too. “I own this condo, Nan. I can come in any damn time I want to,” I reminded her. She would be leaving here in August to head back to her sorority house and her still undecided major. College was a social function for her. She knew I’d pay her bills and tuition. I’d always taken care of everything for her. “Snarky much. What is this about? I haven’t had my coffee yet.” She also wasn’t afraid of me. I didn’t want her to be but it was time she grew up. I wasn’t going to let her send Blaire running. In a month, Nan would be gone. Normally I would too. Not this year. I’d be keeping my residence at Rosemary. Mother would have to pick another location. She wasn’t going to have this house free for the rest of the year. “Blaire is back,” I told her bluntly.